I can feel it coming on. 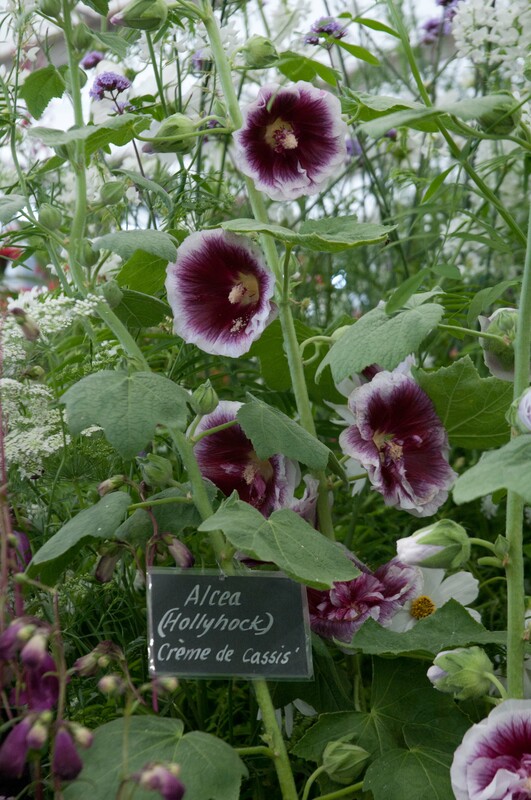 This slight obsession with Hollyhocks (Alcea rosea). 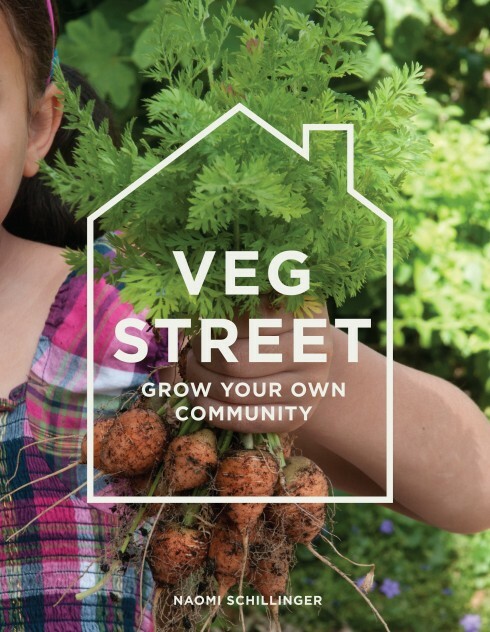 Not only are they wonderful for greening-up our streets, but now they’re creeping into my front and back gardens (and a few clients’ gardens too). I want a field of them. I want to plant every seed that I’ve lovingly collected to see how they develop after cross-pollination. But alas, I’m short of an acre or two. and even on their last knockings, I found them irresistible (and collected a few seed heads from each). 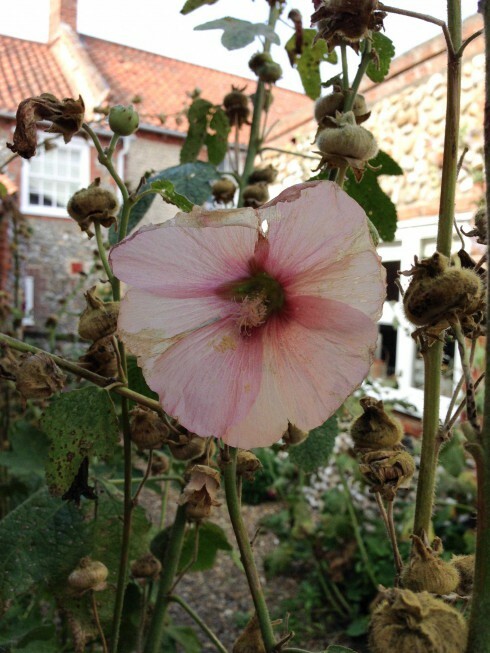 I’ve only ever sown Hollyhock seeds in spring, from seeds gathered from neighbours’ front gardens, but I’ve collected seeds from surrounding streets and friends’ houses and started off a selection of these in the beginning of September. I’m not sure if, given a head start, these biennials/short-lived perennials will flower next summer, but I thought it was worth a try and will overwinter these in my greenhouse. I’ve even started off a few last week to see how these do too. and I spotted this rich ‘Crème de Cassis’ variety a few years ago at the Hampton Court Flower Show which I’m now itching to get growing. 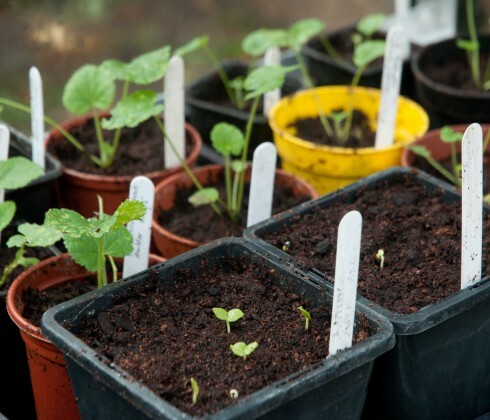 We’re hoping to go large with our tree pit planting for our community project next year, so many of these little seedlings are destined to brighten up our streets (and a few front gardens if people want them). Just can’t wait to see how they all flower in the years to come. Hi Judy, yes, they’re great for street planting with their tall majestic blooms, and their lower leaves deterring any dog or fox activity too! Even though they were mostly cut back a few weeks ago, we still have a few new blooms as it’s been so mild in London. Can’t wait to see more of these over the next few years. 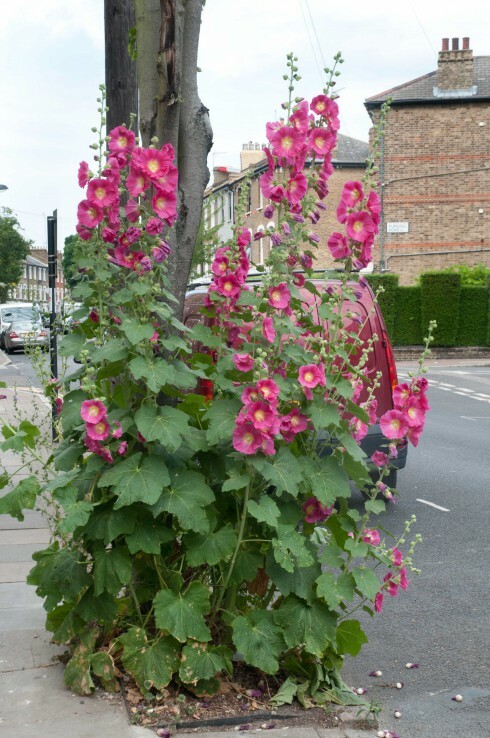 I love the hollyhocks at the base of that street tree. I too get those early warnings about plant obsessions. Last year it was hydrangeas and that’s still going strong and currently in preparation for more cut flowers it’s Ranunculus especially the deep red varieties. Hi Sue, Envious of your space to indulge your hydrangea obsession. Any varieties in particular fuelling your passion? Do you know I like all of them but I bought most of them in Ikea where they were on sale with no names. The greens and cream look great cut with similar hues and the reds are great cut with strong oranges and purples. I should have remembered how good they look under street trees…! 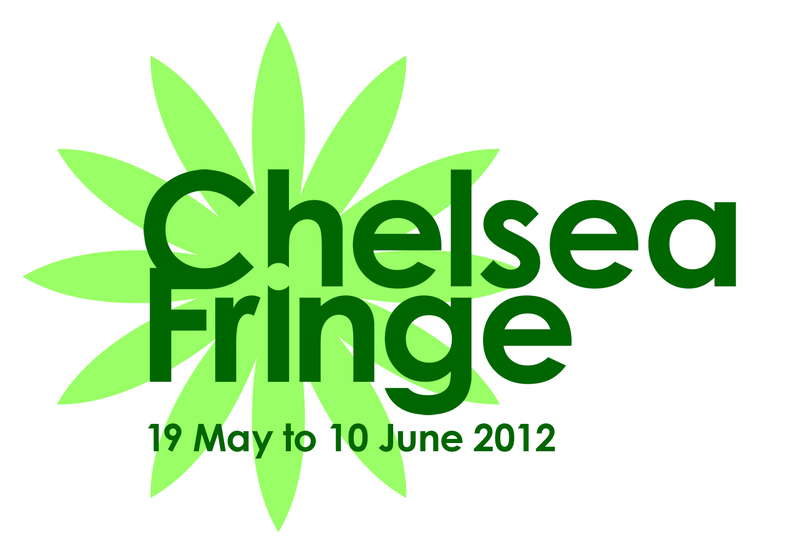 Next year, I’ll try collecting the seed and donating that to the street rather than letting it all drop at home. Hi Diana, Not always easy to make the time to get seeds sown when they should be sown, but good luck for next year! Such inspiring photographs. 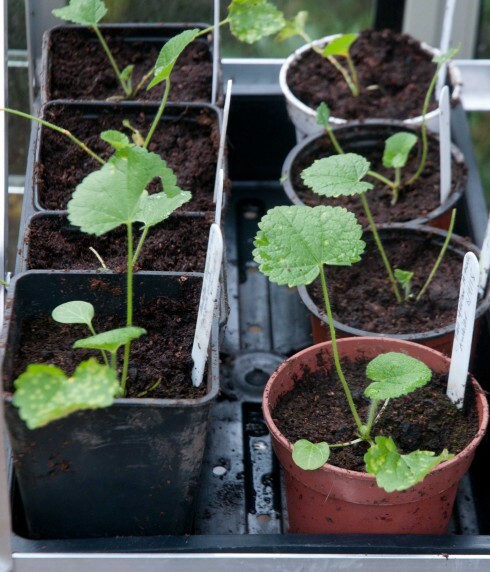 Too late now for autumn sowing, but I shall try to get Halo seeds and start them early for distribution later on. 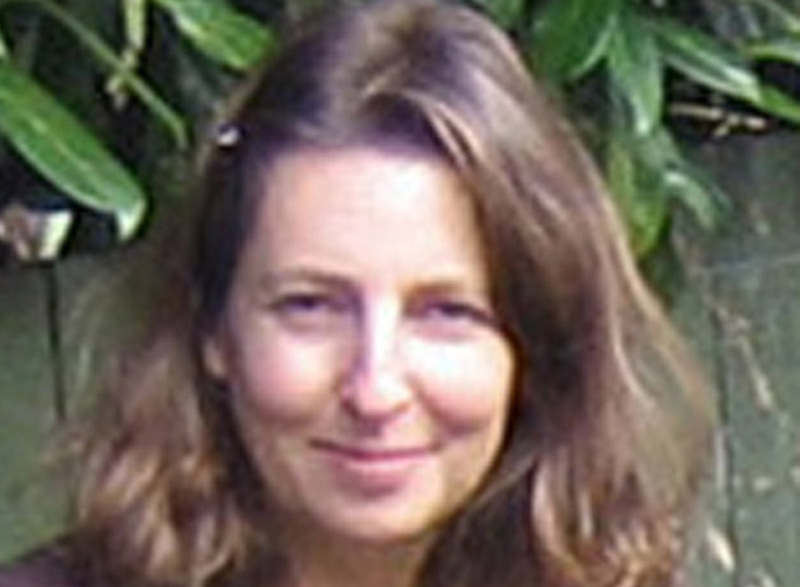 Hi Sarah, will be interested to hear how your plants grow next year. Looking forward to seeing how well they grow and what colour combinations I get from this Halo series too. Good luck, I am sure that they will look wonderful. That ‘Crème de Cassis’ definitely looks worth seeking out. I’ve tried a rust resistant strain this year, but unfortunately I can’t report that they were very resistant, they all seem to be suffering from it a bit. 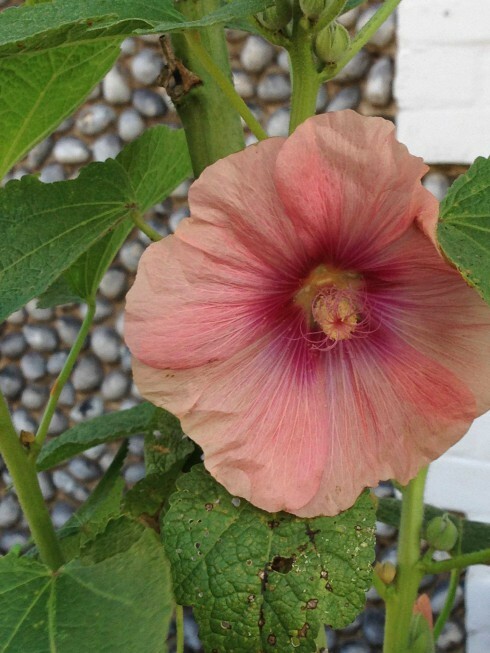 Hi Allison, Interesting to hear that your Hollyhocks weren’t rust resistant. I tend to remove rusted lower leaves as much as possible, but plants still seem vigorous and come back the following year. Yes, ‘Crème de Cassis’ seeds easily available, so looking forward to growing it and hopefully seeing these gorgeous flowers in our streets in the future. on March 2, 2016 at 4:19 am | Reply Cat Rowe from So. Calif.
Naomi, can you provide some advice onstaking hollyhocks?